You cannot call yourself Brasilian if you don’t know your Moacir Santos. 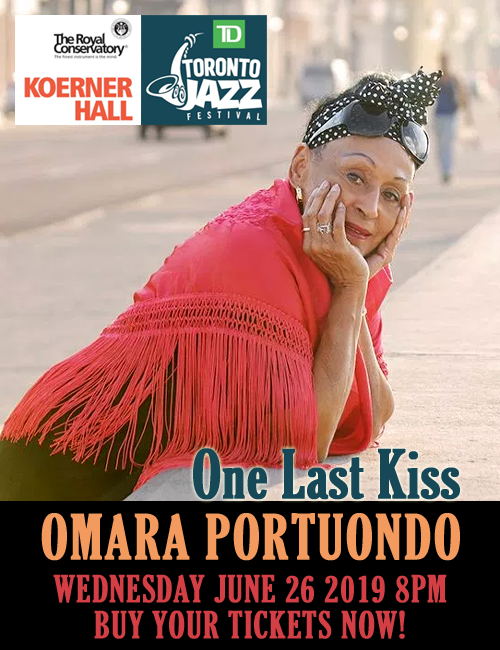 The clarinetist turned soprano, alto, tenor and (when the music demanded it) baritone saxophonist, was the equivalent of Louis Armstrong in Brasil. And like “Pops” Santos packed his love of Brasil together with his instruments and travelled abroad preaching to the uninitiated – especially in America. Santos had already discovered Jazz working in radio, in Brasil. He exploded on the West Coast of America, his genius permeating orchestral Jazz and although he made just half a dozen records in America (excluding Coisas in Brasil) he cast a long shadow on Jazz with his molten mix of Afro-Brasilian-inflected Jazz. The Brasilian guitarist Marcello Gonçalves conceived of this album; a very difficult one to make if you consider that Gonçalves distills the expansive arrangements of Moacir Santos’ music and brewing from it this sweet cup of mocha on Outra Coisas. 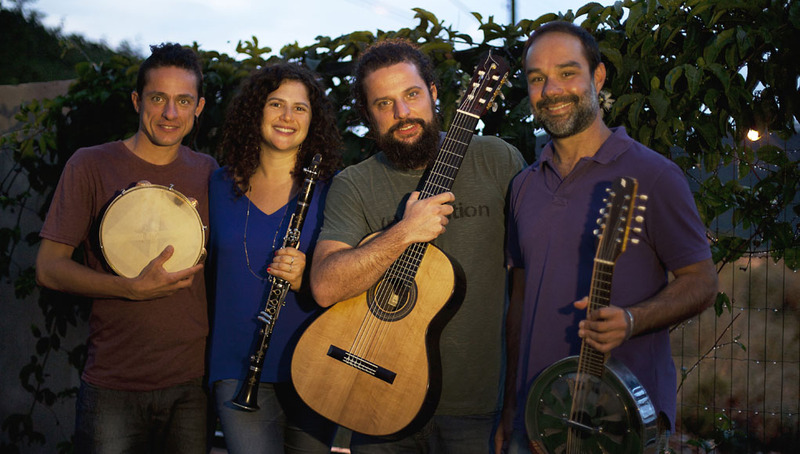 Making the connection between Santos and the clarinet, Marcello Gonçalves says that Anat Cohen came to mind. Naturally… Marcello Gonçalves has known Cohen for several years and the two musicians have both worshipped at the altar of originality, which is from where this album springs. 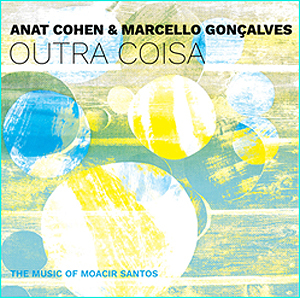 It’s clear from the beginning that neither Marcello Gonçalves nor Anat Cohen is making a series of definitive Moacir Santos duets. And what glorious music this is. Anat Cohen and Marcello Gonçalves are superb. Pick any one of Santos’ iconic “Coisas” for example. In “Outra Coisa” you’ll find that Anat Cohen reduces her (otherwise deep) intensity and plays this piece with all the light shade and fluency of rhythmic inflection that you rarely hear from others. And in “Nanã (Coisa Nº 5)” she slackens the tempo slightly but re-establishes it again for “Coisa Nº 9”. I sat up again on “Paraíso” at a passage of rapt stillness where the guitar of Marcello Gonçalves is in distant conversation with the clarinet of Anat Cohen; Gonçalves’ response to its magic – one of many moments on this album where he and Cohen make you hold your breath. Track list – 1: Amphibious; 2: Coisa Nº 1; 3: Outra Coisa; 4: Coisa Nº 6; 5: Coisa Nº 10; 6: Nanã (Coisa Nº 5); 7: Coisa Nº 9; 8: Mãe Iracema; 9: Oduduá; 10: Maracatucutê; 11: Paraíso; 12: Carrossel. 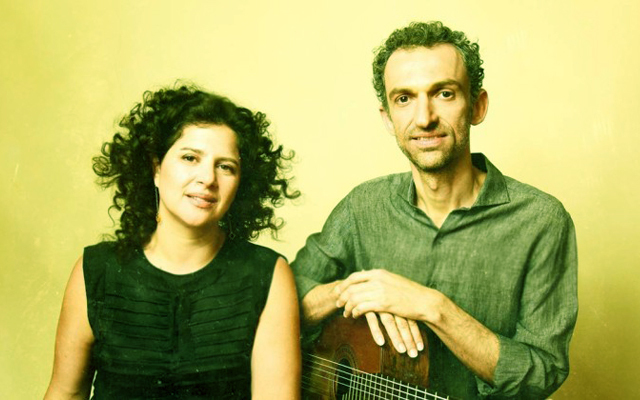 Personnel – Anat Cohen: clarinet; Marcello Gonçalves: 7-string guitar.